VANCOUVER — For the fourth time this year, Vancouver Police are dealing with an officer-involved shooting. This afternoon at approximately 1:40 p.m., detectives from the Safe Streets Task Force were working a narcotics trafficking investigation involving a known gang member. The detectives attempted a traffic stop of the suspect in the 2500 block of NE 78th Street. According to a release from Vancouver Police, the suspect refused to cooperate and was armed with a handgun. Two detectives opened fire, resulting in the death of the suspect, who has not been identified. 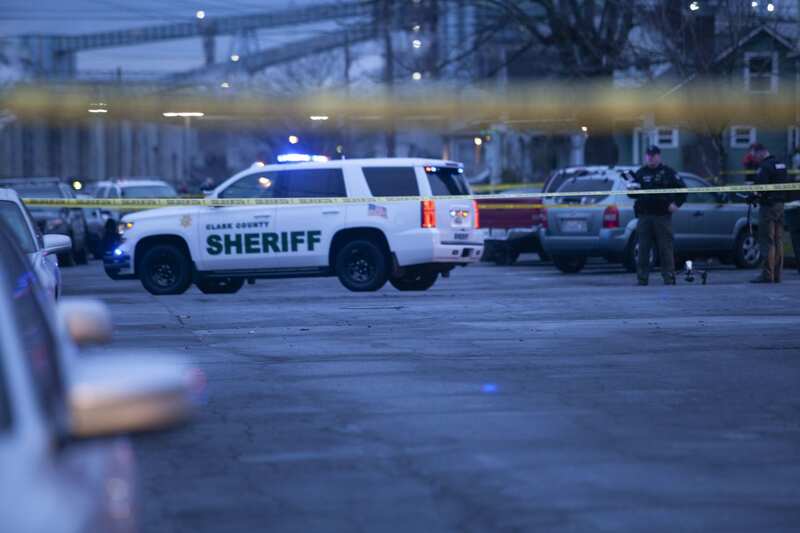 The Regional Major Crimes Team, led by the Clark County Sheriff’s Office and Camas Police, are leading an investigation into the shooting. Clark County Sheriff’s Office has closed Northeast 78th Street between 16th and 25th Avenues. C-Tran buses are also not currently serving stops within the closure area. Any witnesses who have yet to speak with detectives are asked to call the Clark County Sheriff’s Office tip line at (360) 397-2120 and provide their contact information. This is the fourth officer-involved shooting for Vancouver Police since February, and the third deadly shooting. On February 5, Vancouver police fired at a suspect in the murder of a Kelso convenience store clerk. That shooting was not fatal. On February 19, 16-year old Clayton Joseph was shot and killed at a Vancouver apartment complex after police say he refused to drop a knife. February 28, a man reportedly suffering from schizophrenia was shot and killed in downtown Vancouver after police said he lunged at them with a gun. According to VPD Spokesperson Kim Kapp, the department still has five officers on Critical Incident Leave as a result of these shootings. Kapp says today’s incident involves detectives not normally on patrol, however they are prioritizing staffing levels to make sure calls can be responded to like normal.